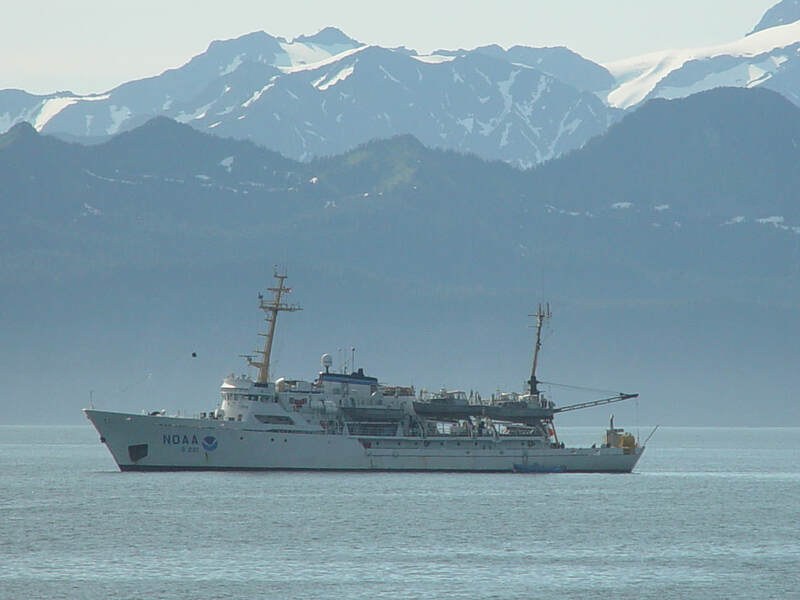 The NOAA Ship Rainier is designed and outfitted primarily for conducting hydrographic surveys in support of nautical charting. The ship operates off the U.S. Pacific Coast, and in Alaskan coastal waters. The Rainier is named for Mount Rainier.